Bacolod City is known to be the City of Smiles for the people here always wear a smile, a obvious trait of being hospitable but historically the name City of Smiles is deepy rooted to the resiliency of the people wherein Masskara Festival was born. 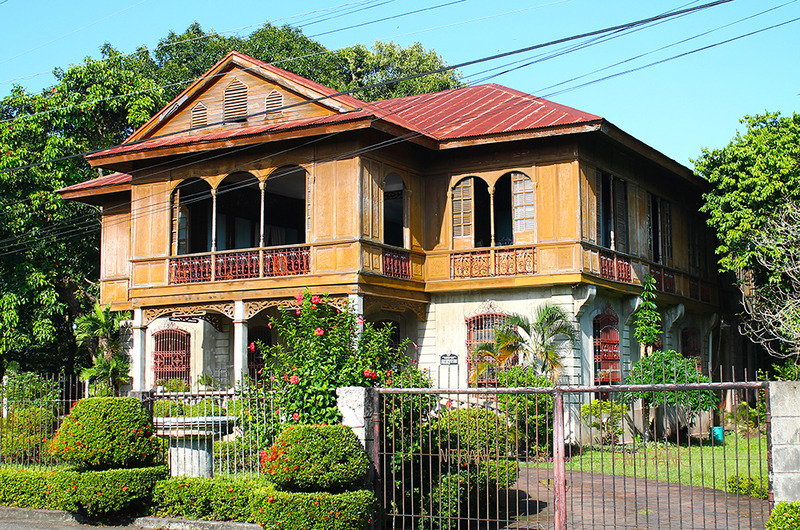 Bacolod is derived from the word bakolod, old hiligaynon or ilongo word for a “hill, mound, rise, hillock, down, any small eminence or elevation since the resettlement was founded on a stony, hilly area. 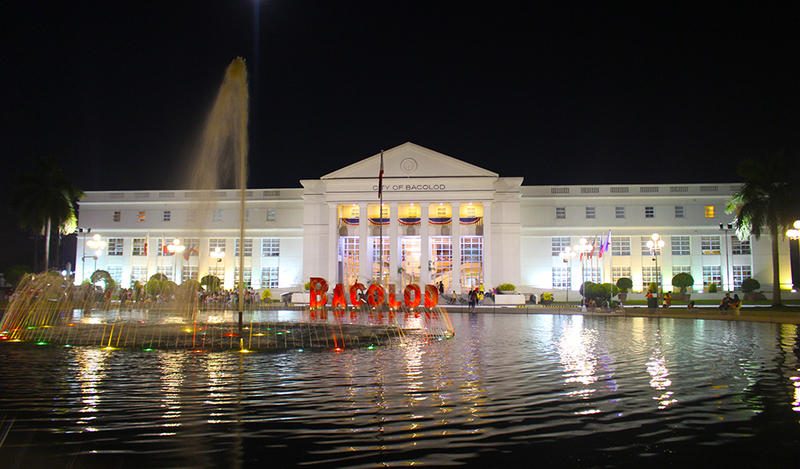 It was officially called Ciudad de Bacólod (City of Bacolod) when Municipalidad de Bacólod (Municipality of Bacolod) was converted into a city in 1938. 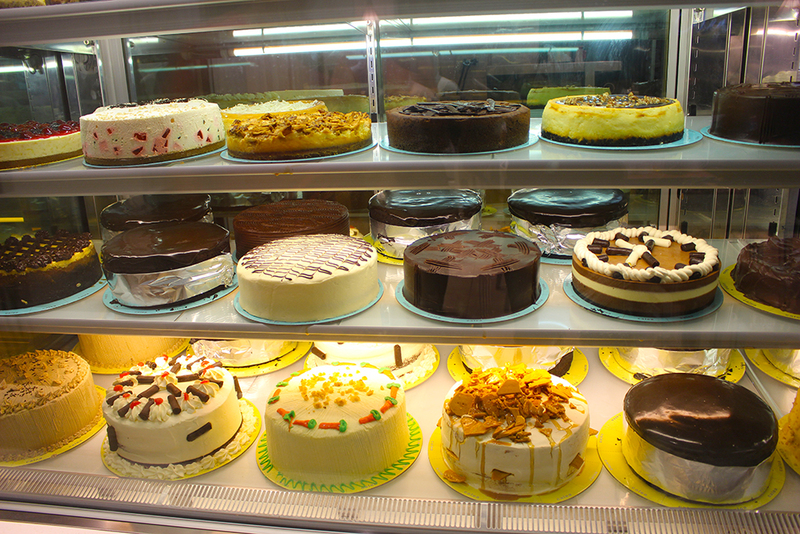 This city is known as the Sugarcane Capital of the Philippines evident in different sweet treats you can indulge when you visit Bacolod and even bring some as pasalubong such as piaya, otap, napoleones and etc. 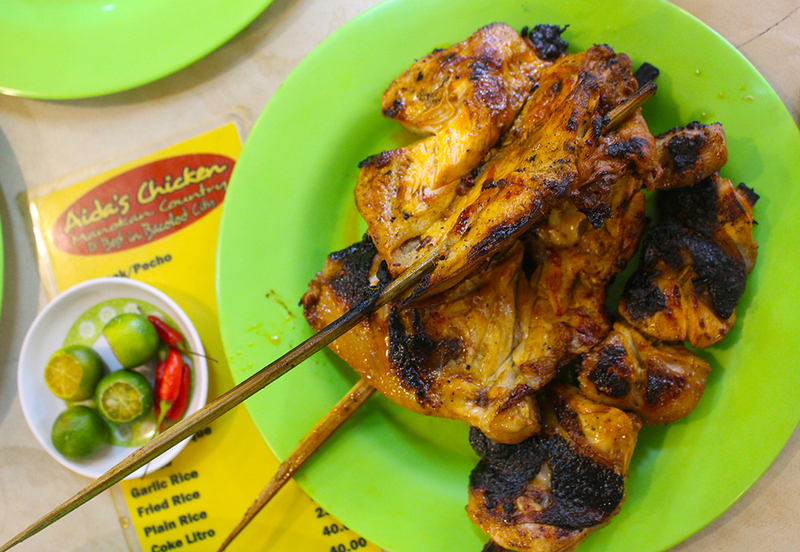 It’s known also as the origin of Chicken Inasal. I must say the Bacolod is a foodie’s haven for there are a lot of restaurants and cafes you can dine when you visit this amazing city. 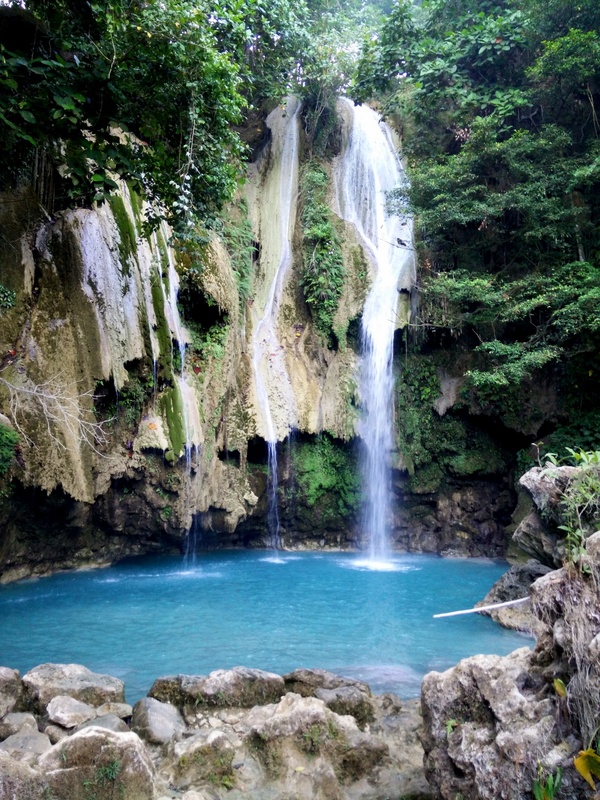 Aside from food, you will definitely enjoy your visit by exploring nature’s wonders such as hot springs, falls, white sand beaches and mountains which are accessible. 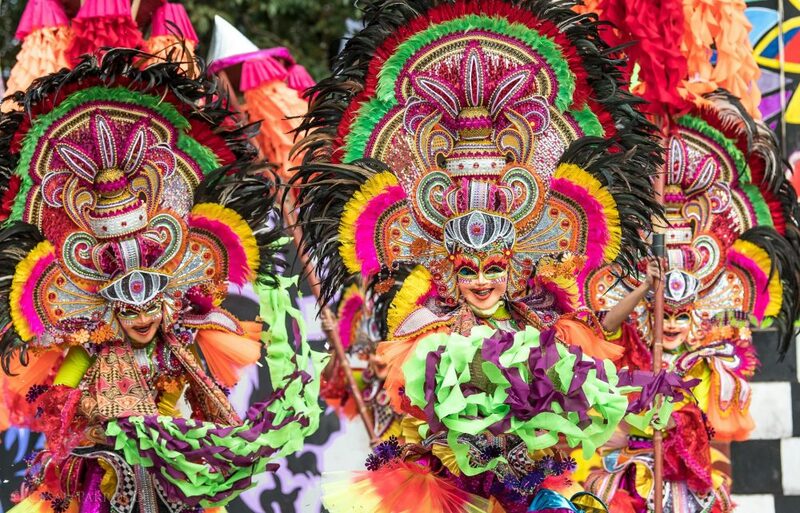 You can also join the grand celebration in the Masskara Festival that is one of the well known festival in the Philippines and synonymous to Bacolod City. The festival was first held in 1980, a period of crisis wherein sugarcane price reached its all time low as sugar substitutes captured the market followed by another tragedy in April 22 of that year wherein inter-island vessel MV Don Juan carrying many Negrenses and prominent families in Bacolod City, collided with the tanker Tacloban City and sank in Tablas Strait off Mindoro, a tragedy that took 750 lives. With the crisis and tragedy, the local government headed by the late Mayor Jose “Digoy” Montalvo appropriated a seed fund and enjoined the city’s artistic community, civic and business groups to hold a “festival of smiles”, to live up to the City’s moniker as the “City of Smiles”. They reasoned that a festival was also a good opportunity to pull the residents out of the pervasive gloomy atmosphere brought by the Don Juan Tragedy. The initial festival was held during the City’s Charter Day celebration on October 19, 1980 and was steered by an organizing committee. It was a declaration by the people of the city that no matter how tough and bad the times were, Bacolod City was going to pull through, survive, and in the end, triumph. 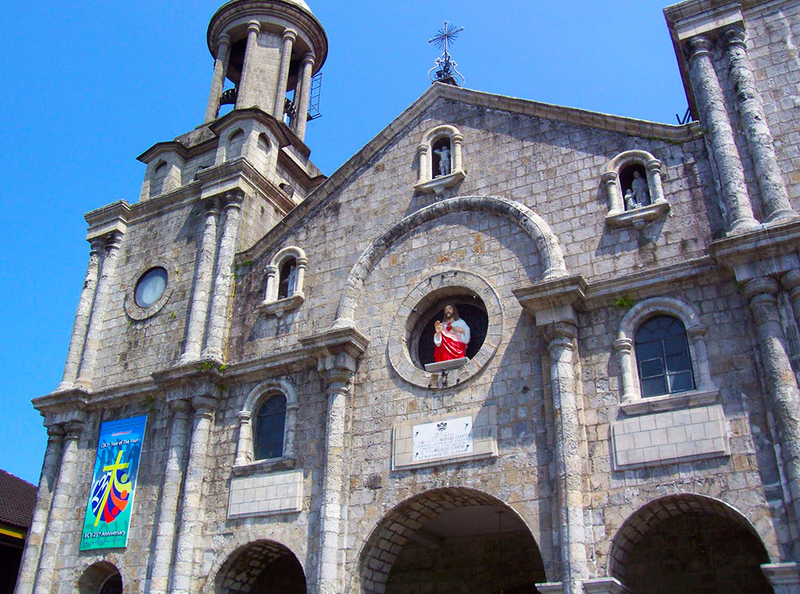 A late 19th Century Church, the San Sebastian Cathedral located right across the public plaza is the seat of the Roman Catholic Church of Bacolod. 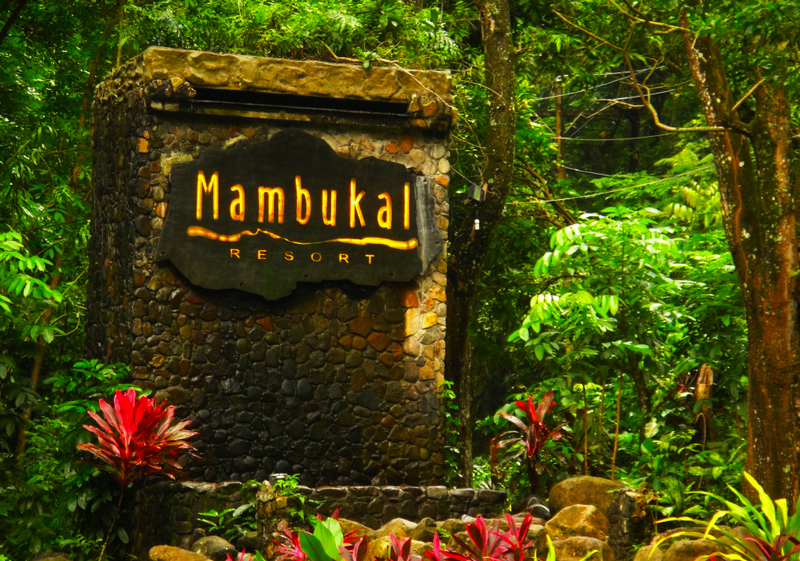 Mambukal Resort, officially the Township of Mambukal or simply known as Mambukal (alternatively spelled as “Mambucal”), is a resort township located within the boundaries of the municipality of Murcia, Negros Occidental. 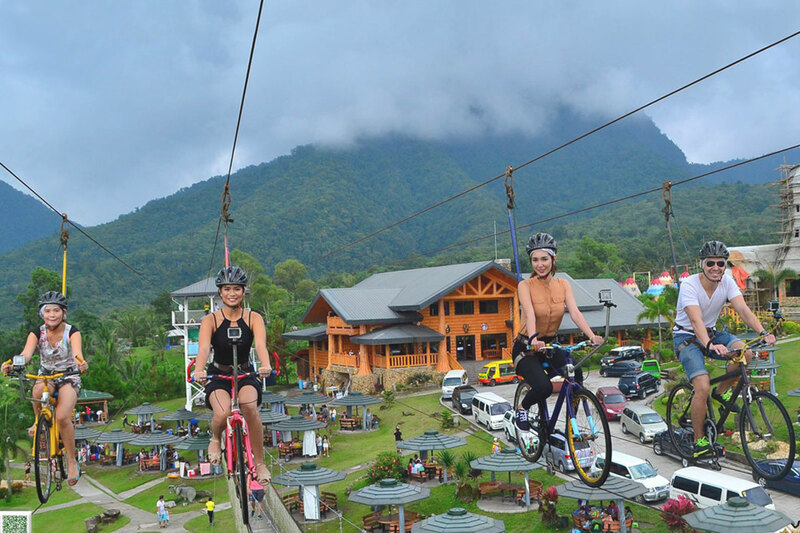 As a township, it is directly governed by the Provincial Government of Negros Occidental, which also manages Mambukal Mountain Resort in the 6-hectare townsite near Brgy. Minoyan. 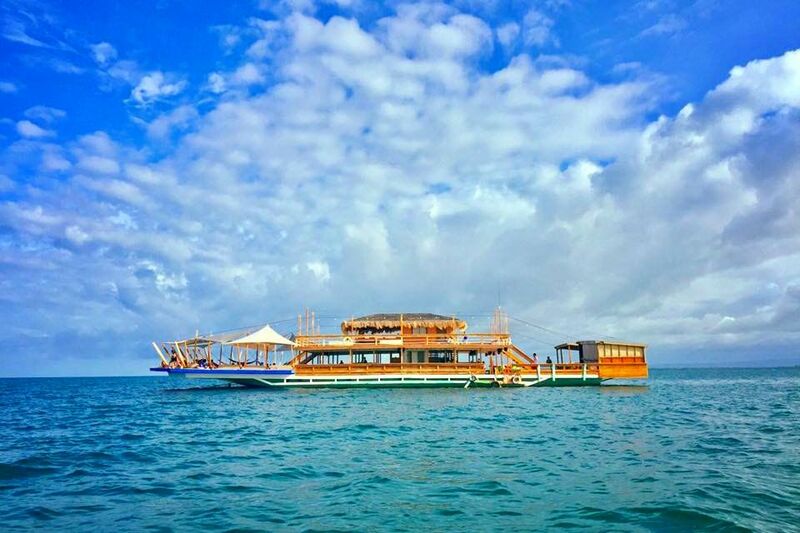 The resort is owned and managed by the Provincial Government of Negros Occidental under its Economic Enterprise Development Department. Situated right in the boundaries of two of the most progressive cities in the province – Bacolod City and Talisay City, Campuestohan is a 5-hectare property that radiates the splendor of the lush green forests of Mt. Makawili. 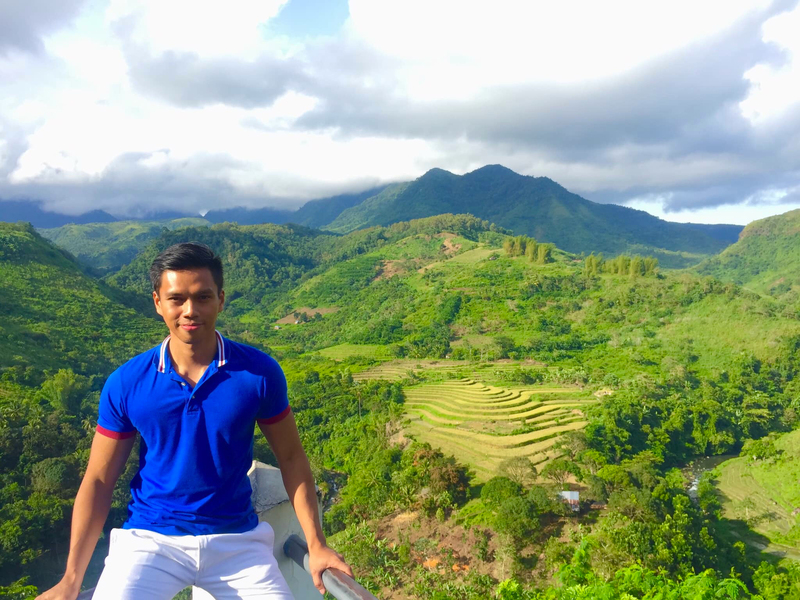 From this vantage point, one can see the breathtaking view of almost half of the entire province of Negros Occidental, and even that of Panay Island. Most of the time, the weather in the resort is downright cool while one can see the seemingly merciless heat in the plains below. 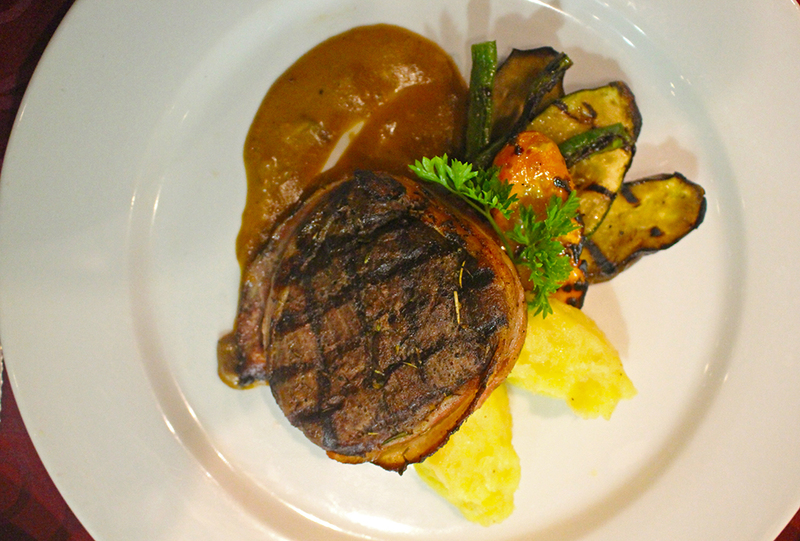 L Fisher Hotel Bacolod City is one of the best first class hotels in the City of Smiles. It’s has the best location which is along Lacson Street declared as Tourism Strip of Bacolod City, the venue of Masskara Festival happening every October. If you want to experience this festive celebration at its best, this hotel is one of the best choice for this location, hotel rooms and exceptional service. 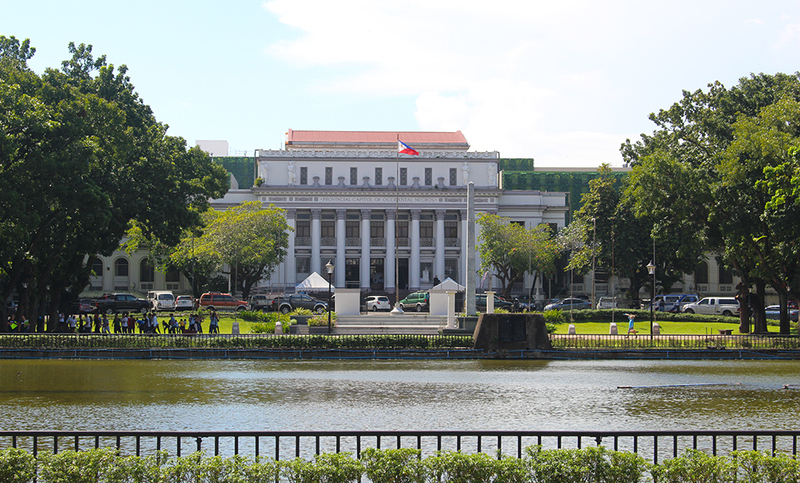 The city is only 55 minutes from Manila and Clark in Pampanga. Daily flights of Philippine Airlines four round trip flights daily. 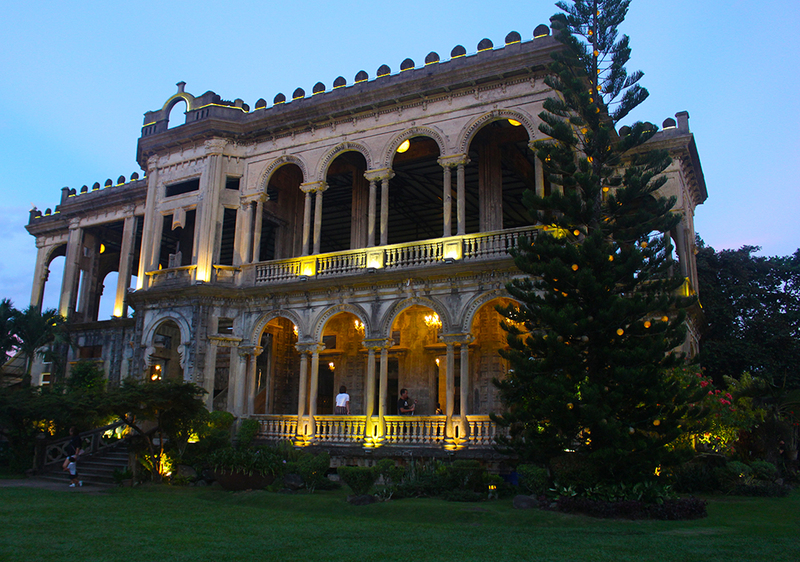 From Cebu City, Bacolod is only 30 minutes away, with 3 round trips daily through Philippine Airlines and Cebu Pacific. The Bacolod-Silay Airport of international standard is 20 minutes from the Bacolod downtown. Previous Post ZEN Rooms First Big Sale of the Year Happening This April 4.